Tell your friends that they have until midnight tonight, Tuesday, April 1, to enter to win a gardener’s prize package worth $150. All they have to do to enter is to subscribe to Buffalo-NiagaraGardening.com. And it’s free to subscribe! Here’s how we will decide the winner. After midnight, I will get a numbered list of all the subscribers. I’ll use Random.org to generate a list of random numbers. The names that correspond with the first three numbers will be the winners. I’ll email the three lucky winners to notify them that they have won. Each winner must respond to me by Monday, April 7 to let me know they have received the notification and are prepared to pick up their prizes. If I don’t hear from a winner by the deadline, a new winner will be chosen. The new winner will be the fourth number on the list of random numbers. I hope to hear from the winners promptly so I can announce them in our next issue of Buffalo-NiagaraGardening.com. I have my fingers crossed for all of you! There will be three winners and each winner will receive all of those prizes: the gift basket, book, gift certificates and membership! 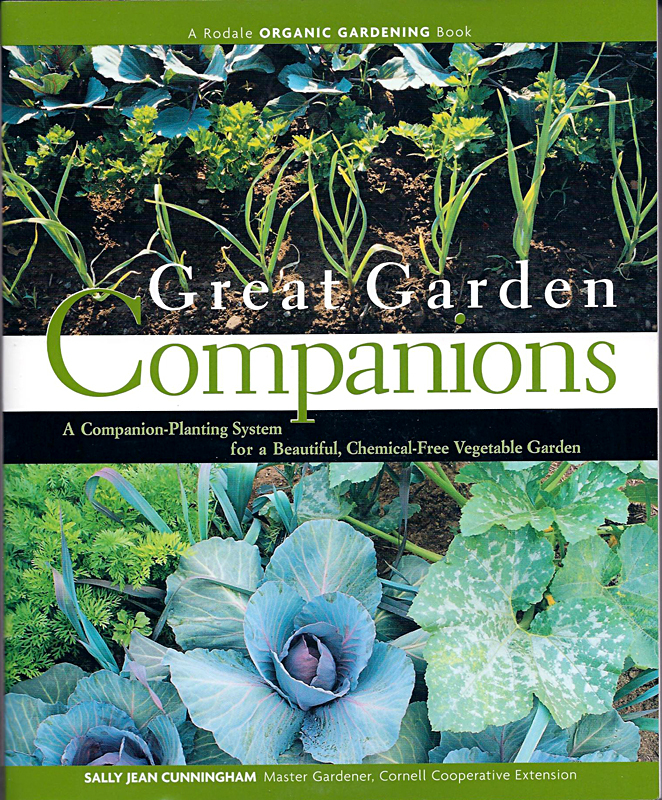 Please tell your gardening friends to subscribe today so they’ll be entered in this fabulous contest, too! Share the news on Facebook and Pinterest and Twitter. 6. You must respond to the email by Monday, April 7 to let us know that you have received the notification and are prepared to pick up your prizes. If we don’t hear from you by midnight April 7, 2014, we will choose another winner. If you send me a flyer, a poster ir cards I will post it at our Flower Market and plant sale on June 7th. We are part of the Tour of Kitchens and get lots of traffic. – still love your site ! I would love to win this to learn more about flowers through the books and other information plus pick different flowers to plant around our house and where we have our camper at our seasonal site. Thank You. Thanks, Garda. I will take you up on that offer! Cynthia, I have my fingers crossed for you– and for all my other subscribers! I’m glad people are so excited.These are great prizes!